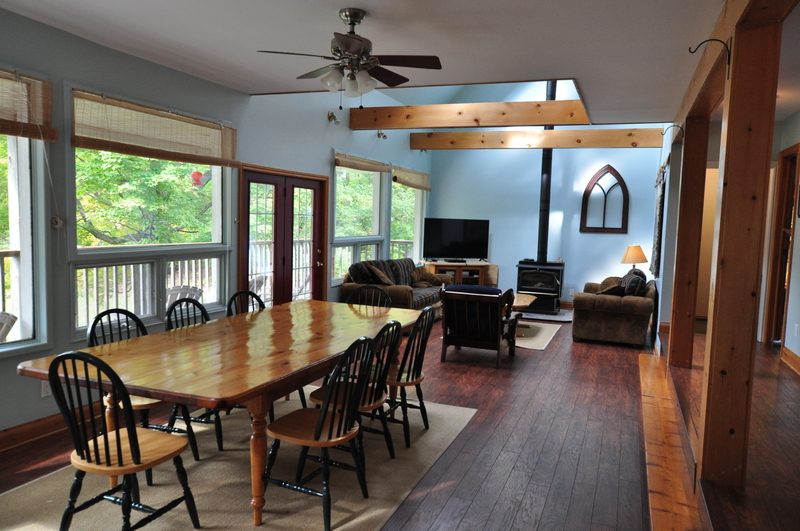 This five bedroom cottage plus bunkhouse is ideal for groups up to 14 people looking for an incredible site with room for any activity. 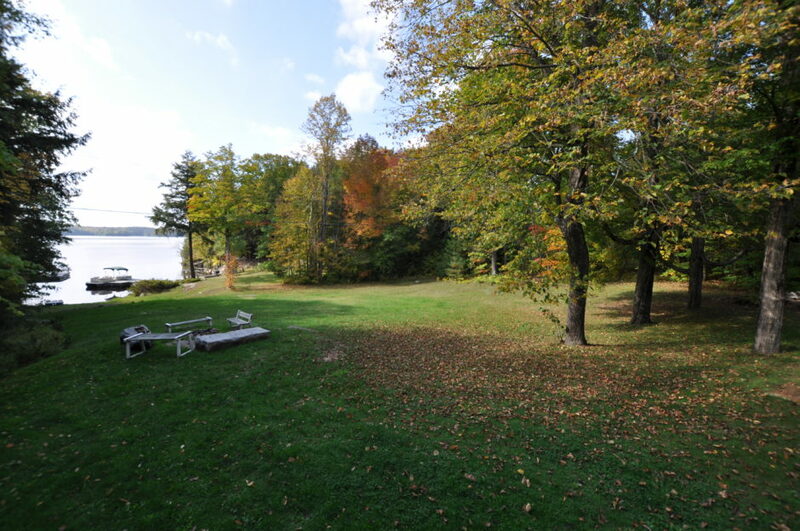 This two acre property features a private beach,(perfect for young families) large flat grassy area for a game of catch, a fire pit, and much more. 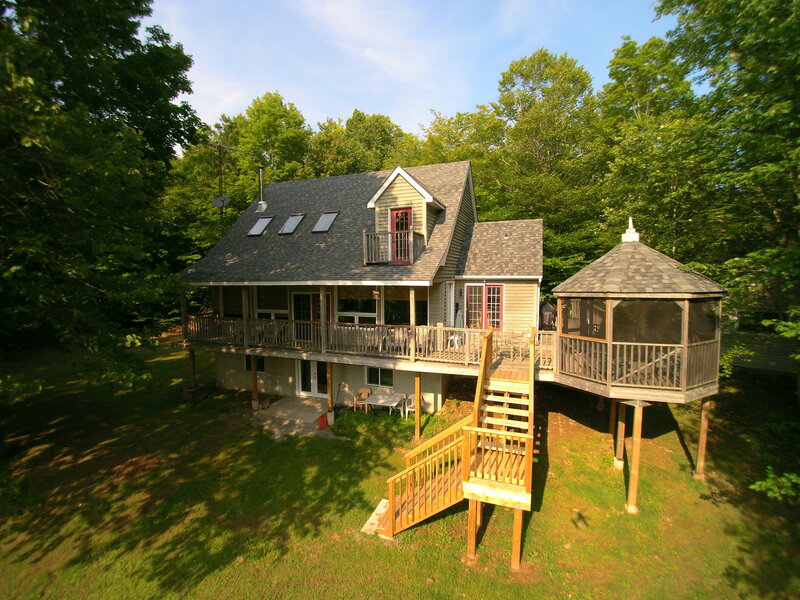 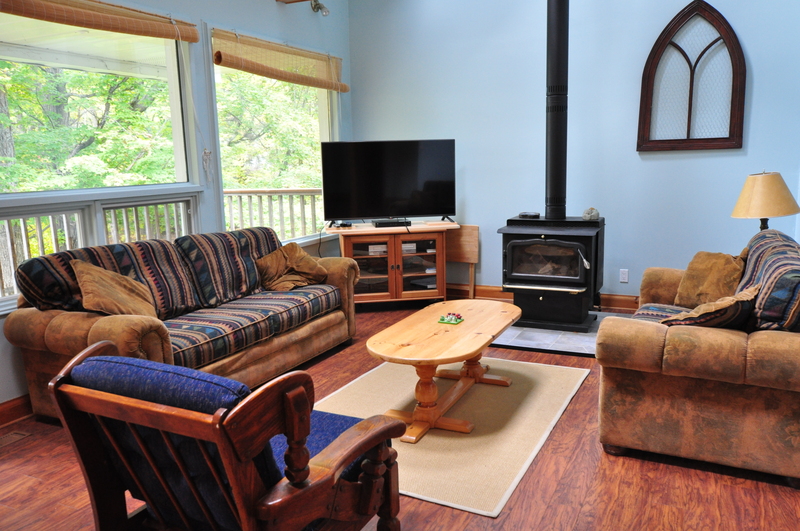 Ideally situated to catch the sun all day long, watch the sunset from the cottage porch or while enjoying a glass of wine on the dock! 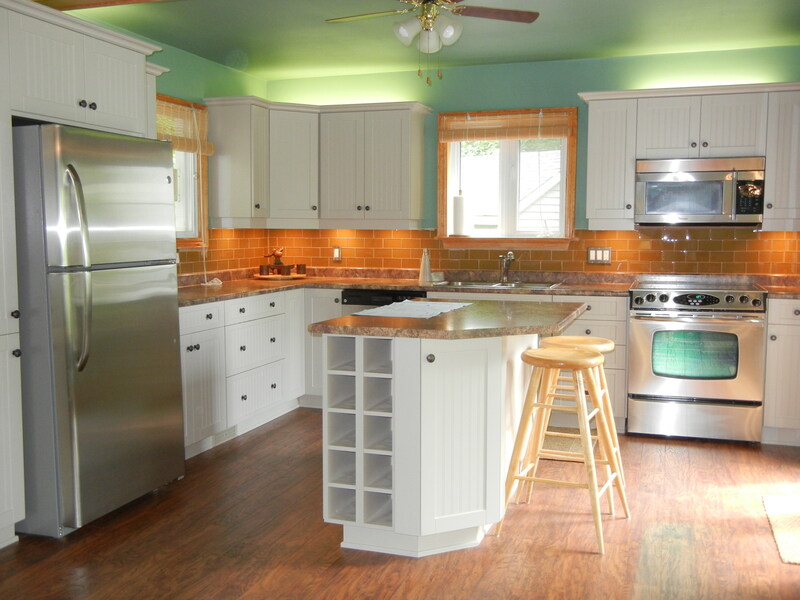 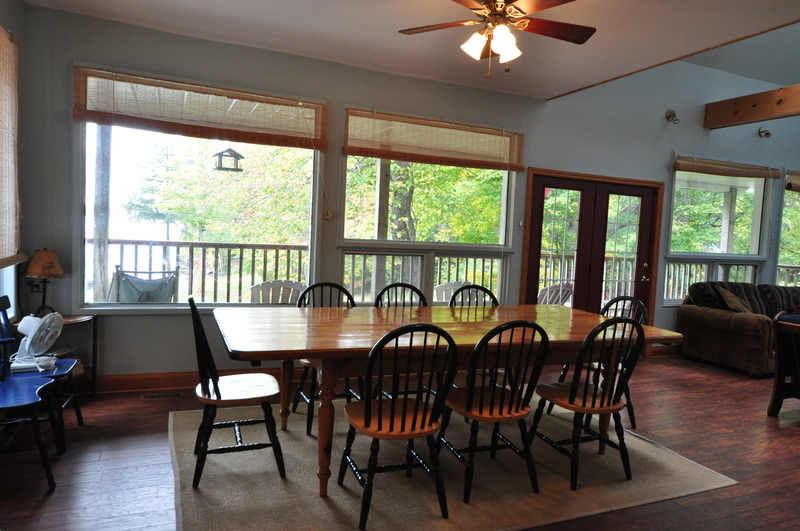 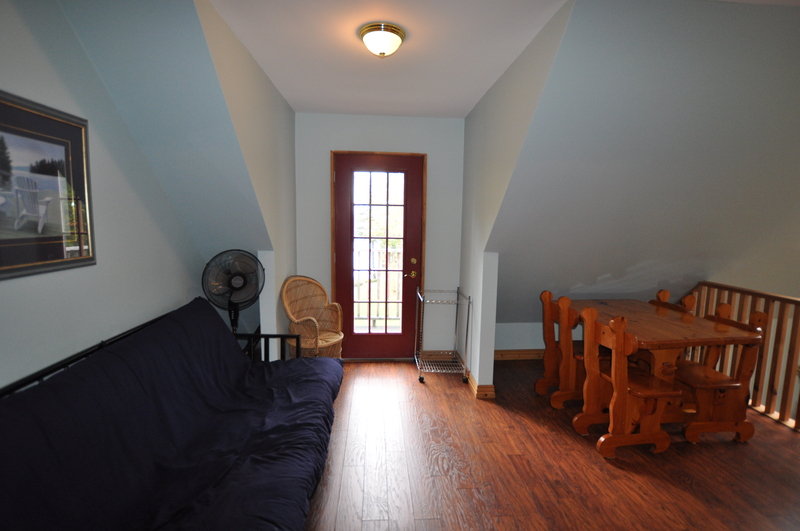 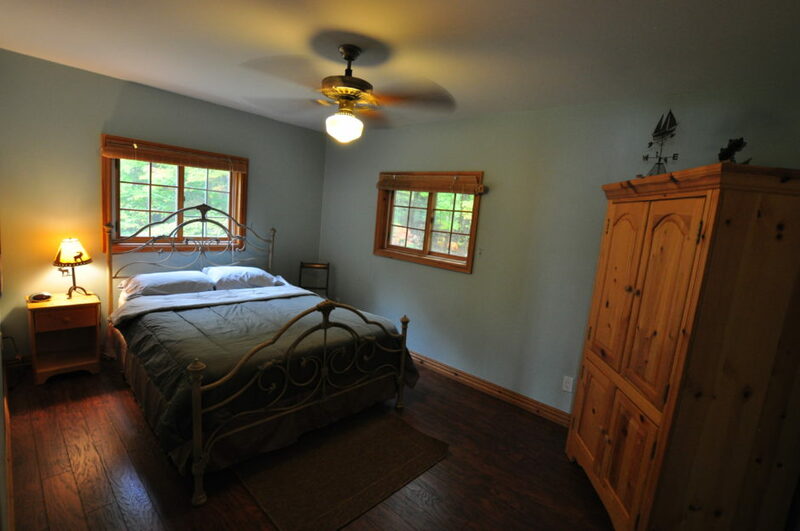 Recently renovated, this cottage has a beautiful kitchen and dining area fit for hosting dinner parties. 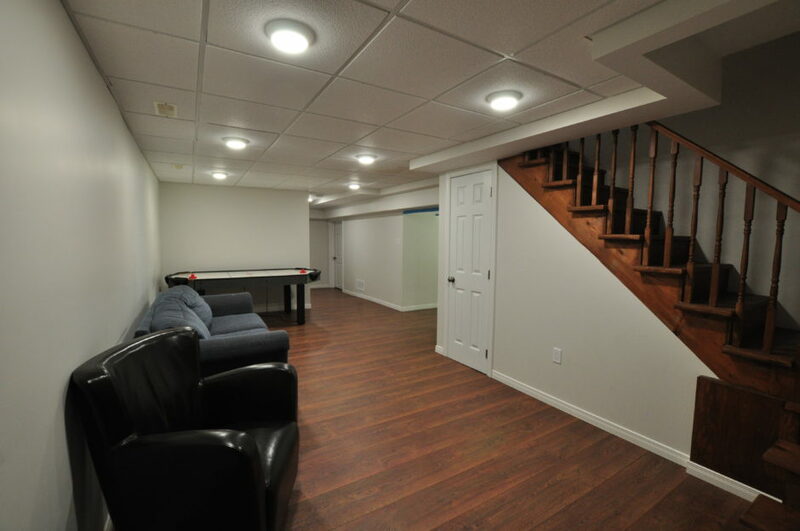 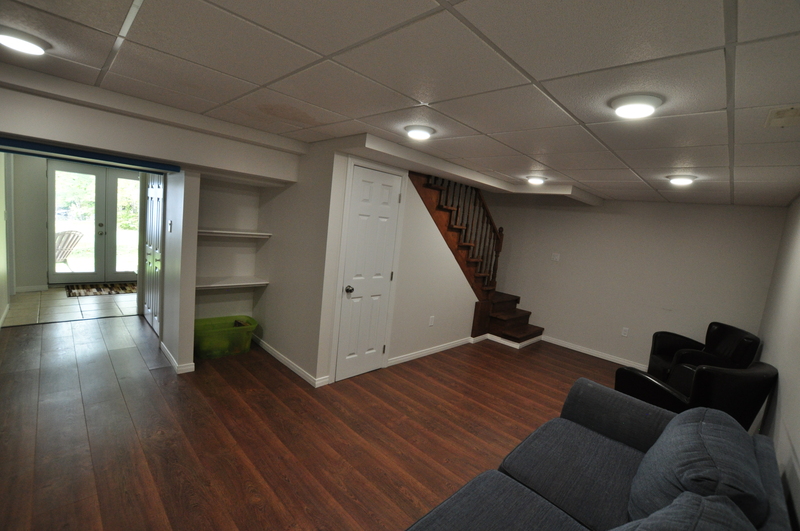 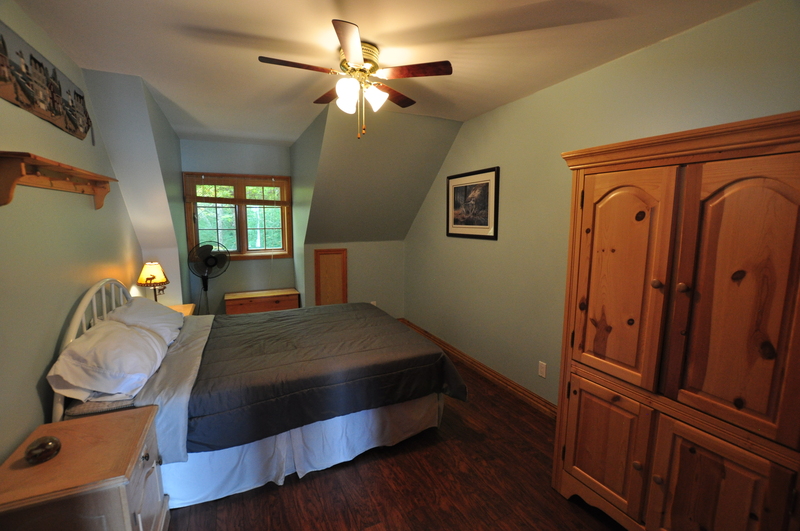 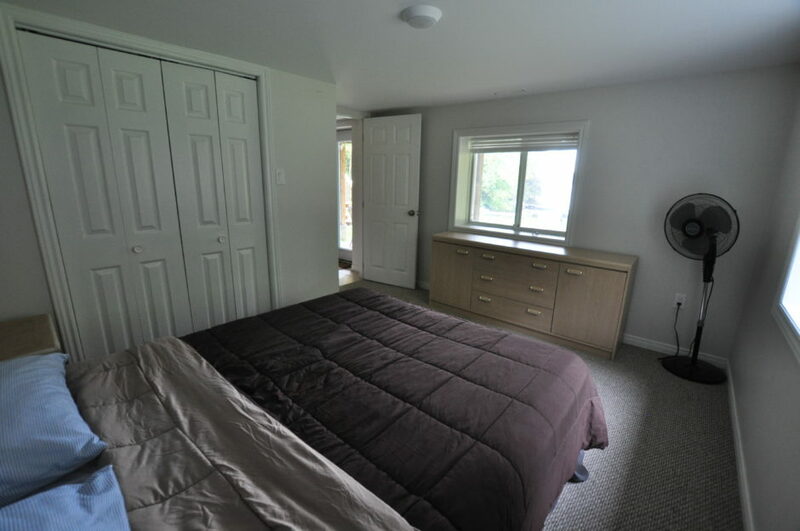 The five bedrooms are on three different floors, allowing for large groups to spread out for privacy. 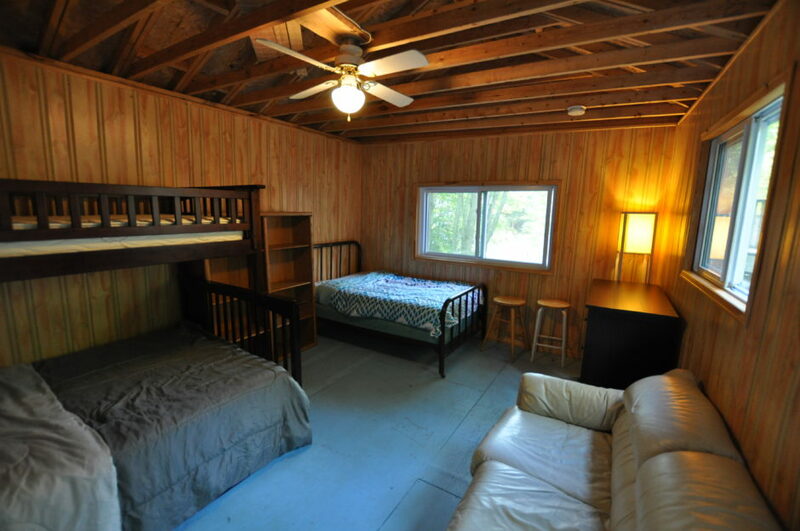 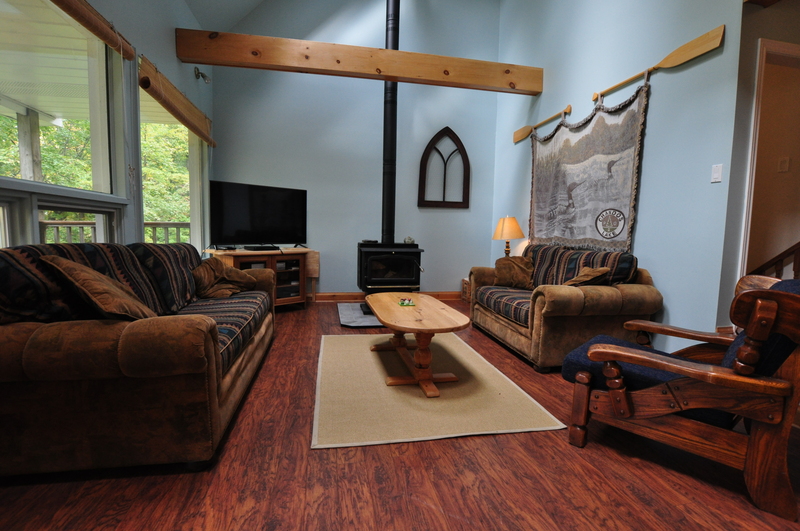 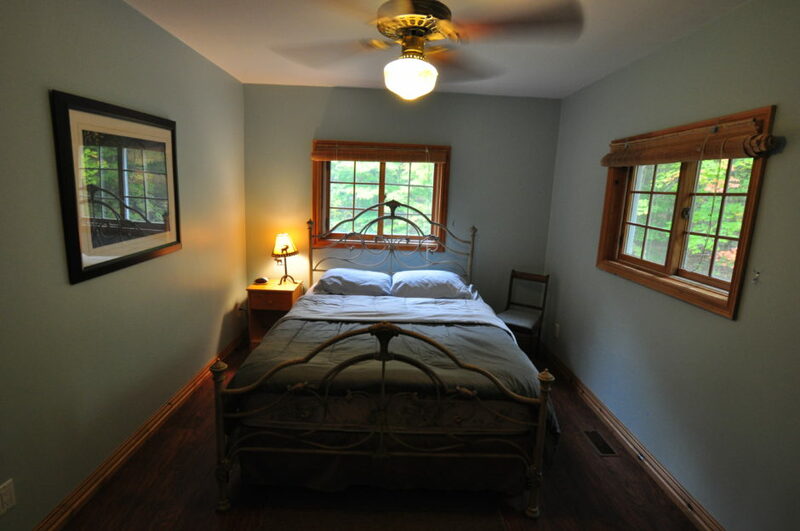 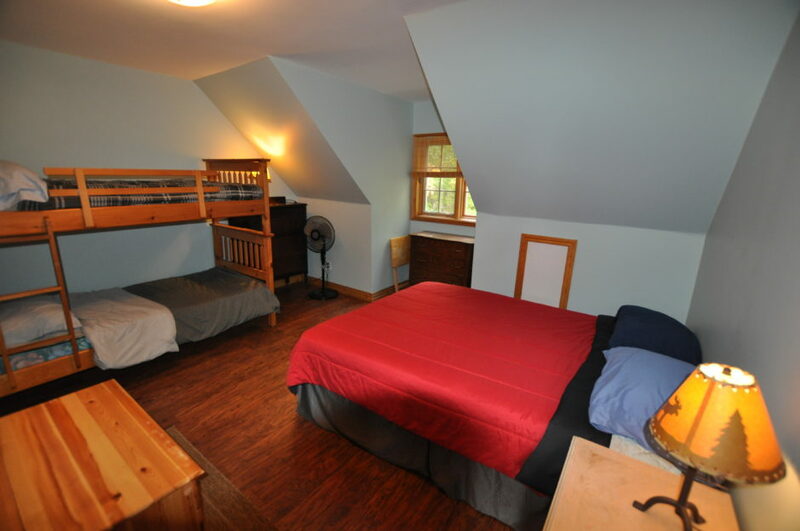 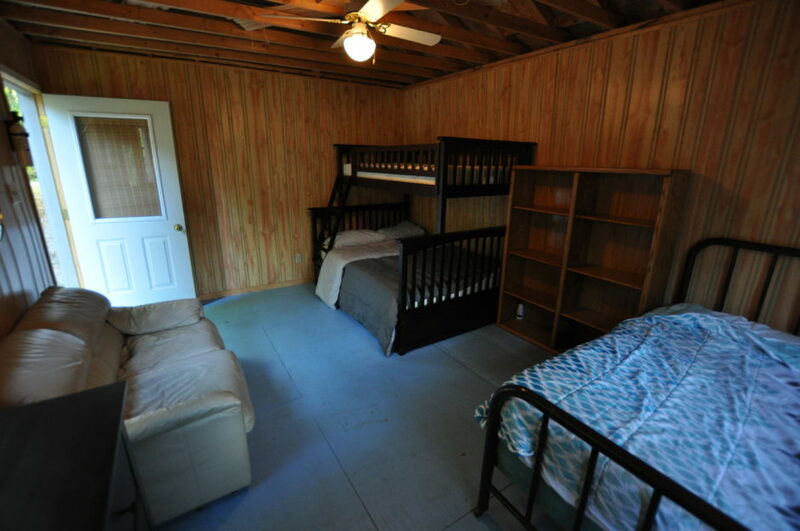 You can even have the kids sleep in the bunkhouse, meaning peace and quiet are guaranteed! 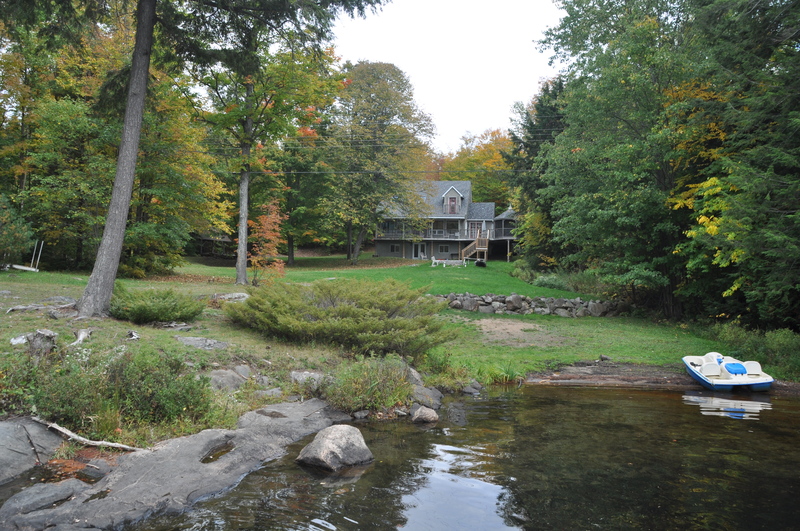 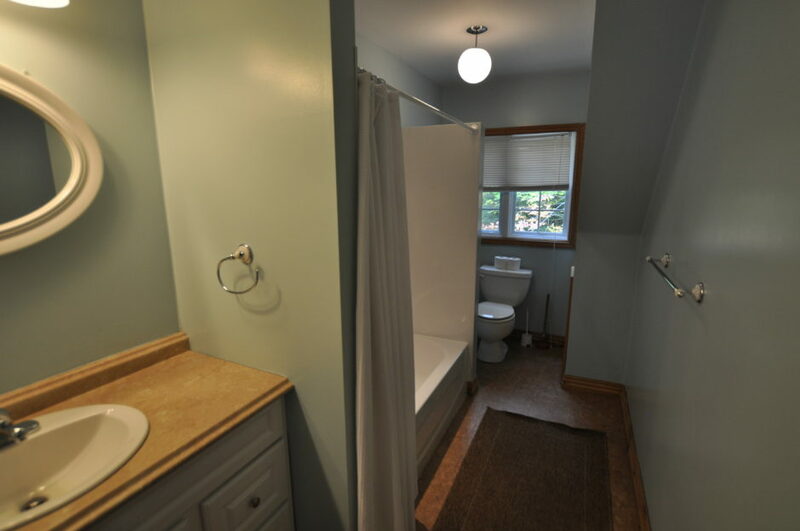 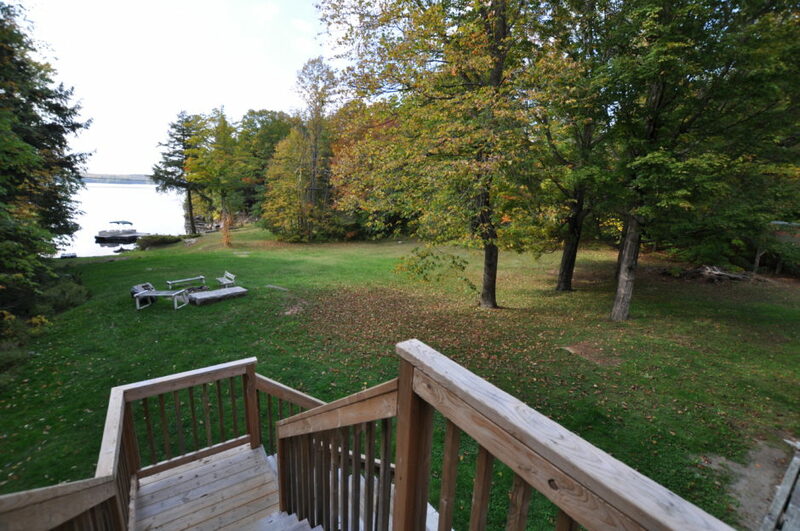 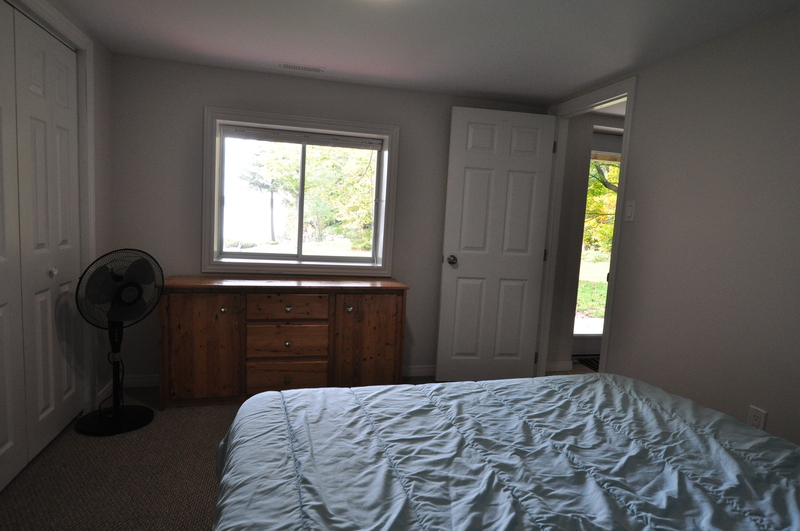 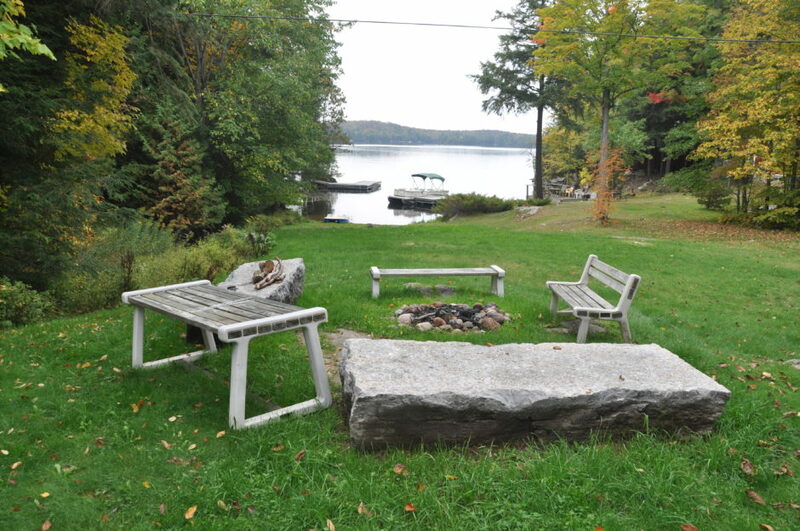 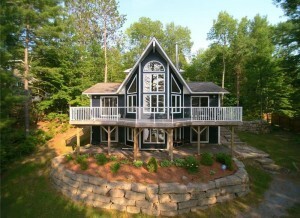 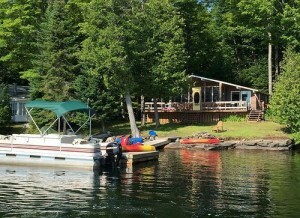 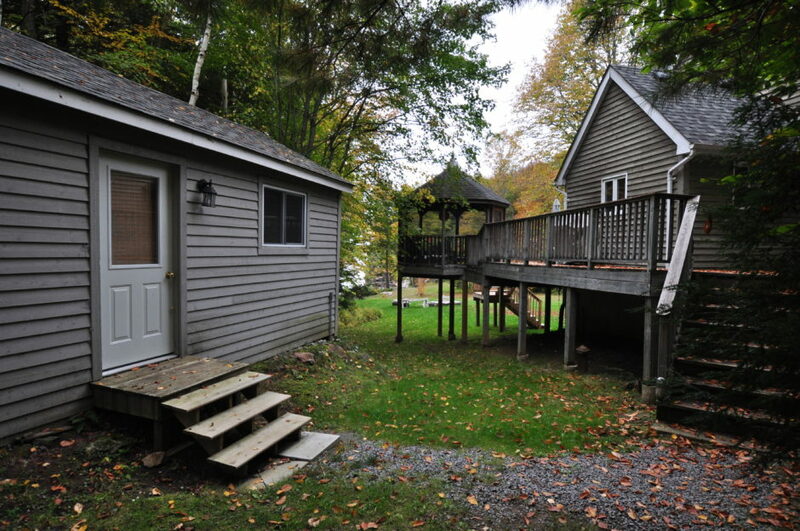 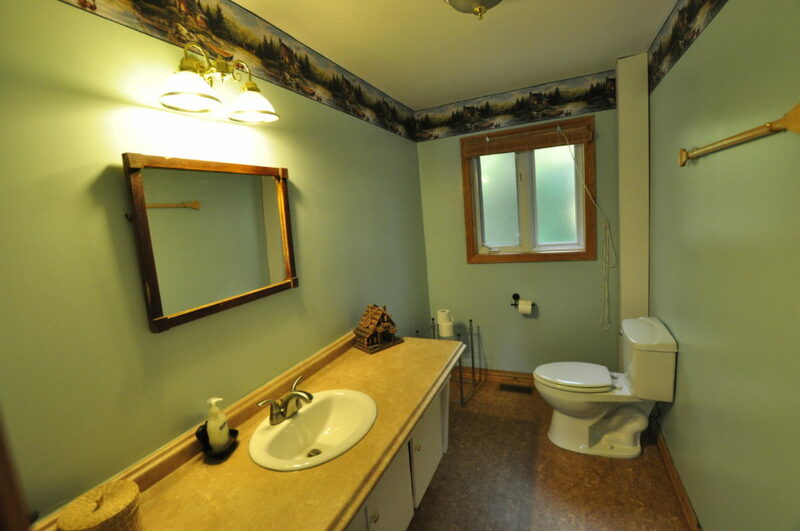 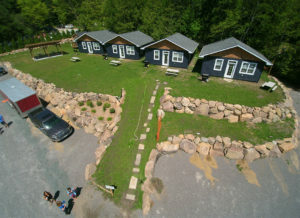 The cottage comes with special rates on motorboat rental through Chandos Lakeview Cottages and Marina which is a short ride away by land or water. 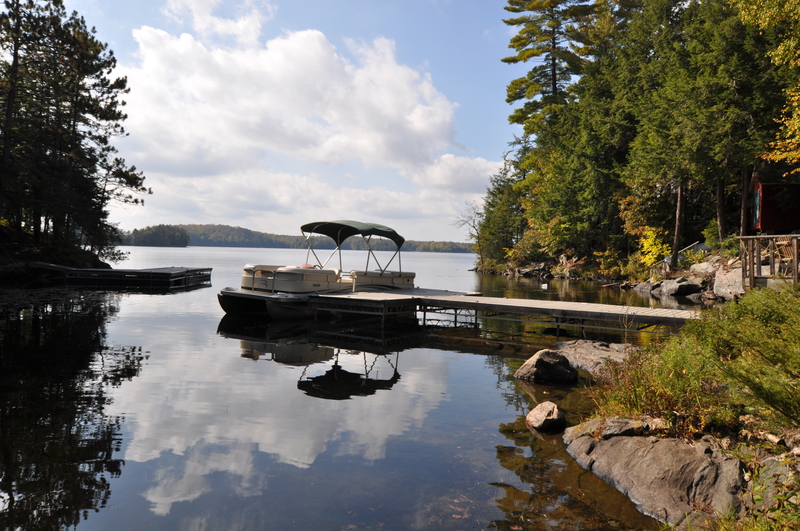 If you have your own boat, they will launch it for free.